Prisoner of the Mind just received a stellar review from Comic Bastards. 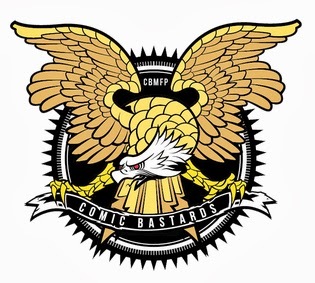 Comic Bastards: News, Reviews and Opinions about Comics. Thank you Dustin.